Home»All»Where in Houston? Thanksgiving Day Parade! Where in Houston? Thanksgiving Day Parade! Where in Houston? 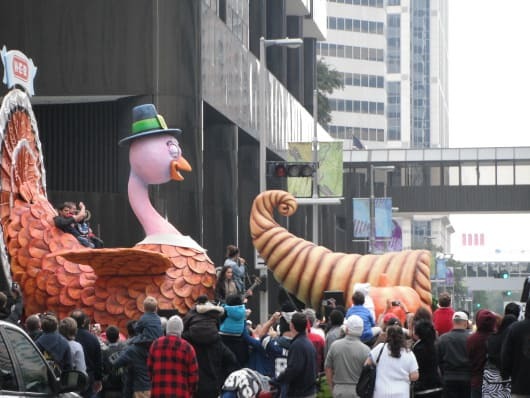 It’s the Houston Thanksgiving Parade Presented by HEB. (I know, I know, this was an easy one to guess! 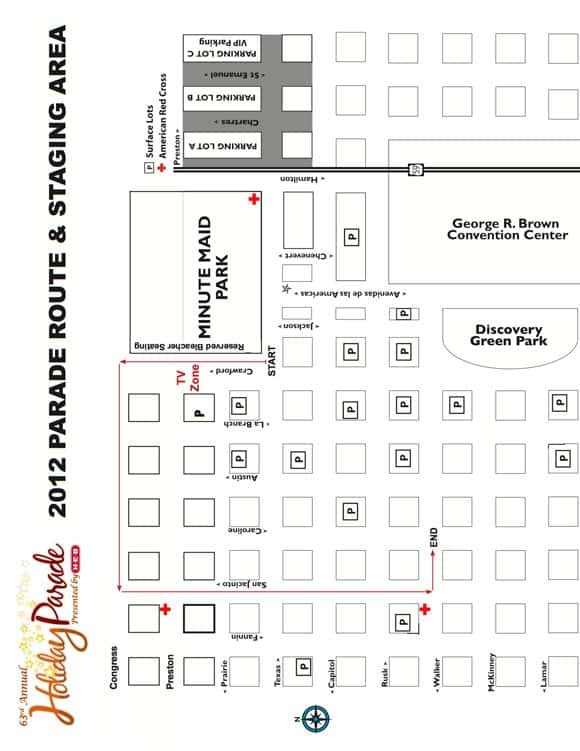 )The parade starts at 9:00am on November 22, 2012. About 400,000 people will line the streets of Houston. General admission is free and you can view our tips from last year HERE.The route information is HERE.